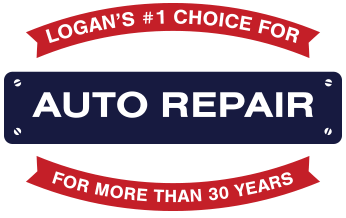 Welcome to Transportation Repair, the top-of-the-line auto repair shop serving the Logan, UT community. Our team has been providing quality auto repairs and routine maintenance services since 1987. Ask around about our services. You’ll find vehicle owners throughout Logan who have come to trust us for our total car care. It’s not all about performing expensive and complex repair services. It’s about keeping you on the road and avoiding costly repairs by providing timely vehicle maintenance services like routine oil changes, comprehensive brake repairs, auto air conditioning checks, and Utah vehicle inspections. Stop by our shop today to meet our service experts. We’ll treat you like family and your vehicle like it was treat our own. Our commitment to quality customer service is what keeps our customers coming back to us. 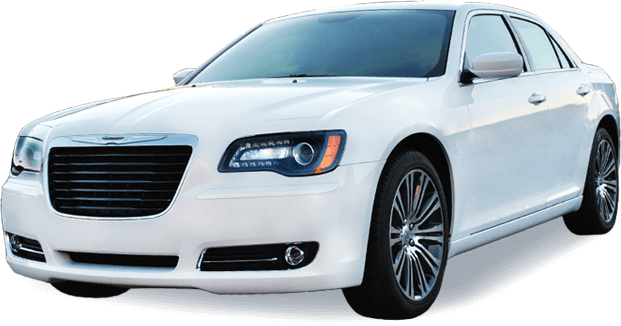 We promise that coming to Transportation Repair for auto repairs and maintenance services is a quick and easy experience. The only issue our customers leave our shop with is that their wallets might feel a little heavier. Our ASE Certified techs use the industry’s most advanced technologies to diagnose your vehicle. The most important step in any auto service experience is finding out the truth. Make sure you know the truth about your vehicle’s condition with our state-of-the-art check engine light diagnostic equipment.  Transportation Repair makes your auto service experiences as quick and affordable as possible. Our customers are already saving time and money by choosing our repair facility for auto services. We consider this technician/owner relationship a partnership that keeps your vehicle at peak performance. You put your trust in our expertise, tools and equipment, and we’ll make sure your vehicle stays road-ready and lasts for as long as you need it. We understand that you have better places to be than our shop, so we get you in and out without any hassle. Your budget will always be considered, as we only perform necessary auto repairs. Is it time to renew your vehicle’s safety inspection? We can help you with that! Is your vehicle due for a safety inspection? Prep your vehicle by scheduling a service visit with our automotive team! Consistent oil changes help maintain your vehicle’s high level of performance. We provide quick and easy oil services! Make sure your vehicle is safe for the environment by having it tested and inspected by our automotive team! The check engine light informs you if something is wrong with your vehicle. We help determine and fix the issue! Strong brakes are crucial to overall vehicle safety. Let our team ensure your brakes are properly functioning. Always keep your drives smooth by having our team provide quality shock and struts repair. When shifting gears, it should always be smooth. Have our team ensure that this is always the case with your vehicle! A functioning fuel injection system ensures your engine is performing at its best. Let our team handle any issues you come across! Need a new set of tires? Our facility proudly sells a variety of high-quality tires designed for your specific vehicle! Have a damaged tire? We may be able to fix it! Visit our facility and have our team get it back to brand new! Transportation Repair has the equipment to properly and accurately mount and balance your vehicle’s tires. Don’t fight your vehicle, accurate wheel alignment service at Transportation Repair will have you driving as one with it again! Is your A/C system not working? Have our team make sure your vehicle is cool and comfortable all summer long! Don’t drive around cold this winter. Transportation Repair can help your vehicle stay warm and toasty! Preventative maintenance helps ensure your vehicle is performing at its best. Visit our facility for your next maintenance service! Because we are the preferred alternative to the expensive dealerships, we have so much more than auto repairs to offer. Even though your vehicle is the reason you’re here, we understand that it’s people that we are serving, and sometimes people just need advice or an answer to a question. All Logan drivers should feel free to share any questions, concerns, or performance issues with us. We love servicing cars, trucks, and SUVs and also enjoy sharing our automotive counsel. That’s how this partnership works. You bring us your trust and we’ll give you back a fully enhanced vehicle. Or bring us a question and we’ll give you the best answer and repair solution. Give us a call today at 435-752-0488 to schedule an auto repair appointment. Save more time by using our convenient online scheduling system. Next time you’re in the area, feel free to stop by! UPS, FEDEX, FRITO LAY, USPS and several other fleets.